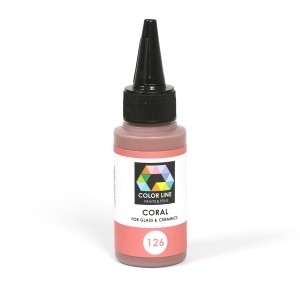 Our Products >> 126-Color Line Pen,Coral 2.2oz. The various tones of the colour coral are representations of the colors of those sea animals known as corals. The first recorded use of coral as a colour name in English was in 1513.